This is a real working SIDE Mount weathervane. They are all made with pride by a small family business located in the US. 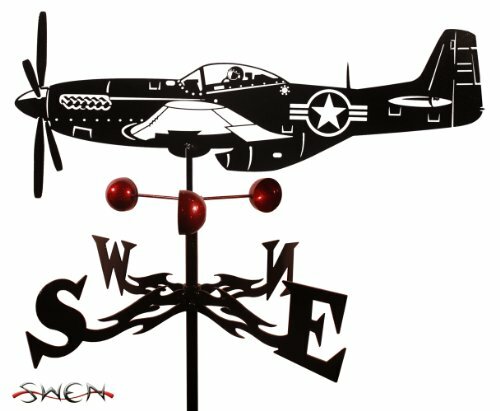 The weathervane is made of a strong 16 gauge steel. The top of the weathervane pivots on a strong stainless steel pin. The wind-cups have a sealed ball bearing. If you have any questions about this product by SWEN Products, contact us by completing and submitting the form below. If you are looking for a specif part number, please include it with your message.